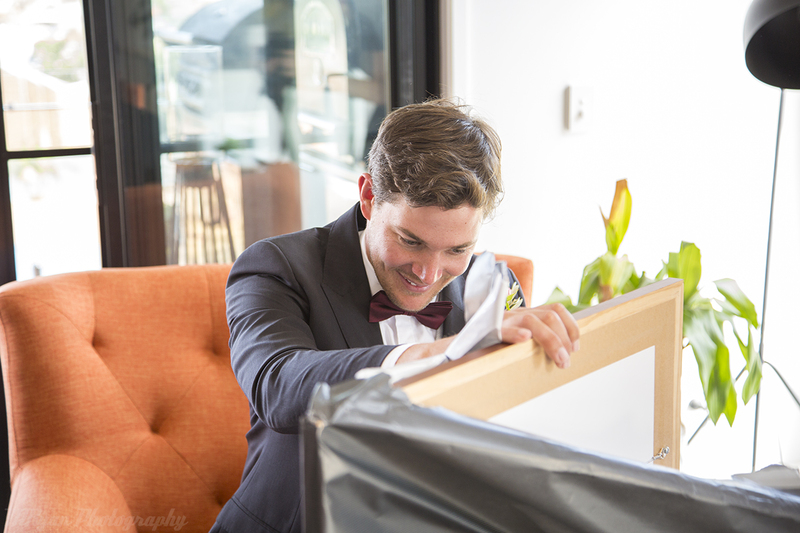 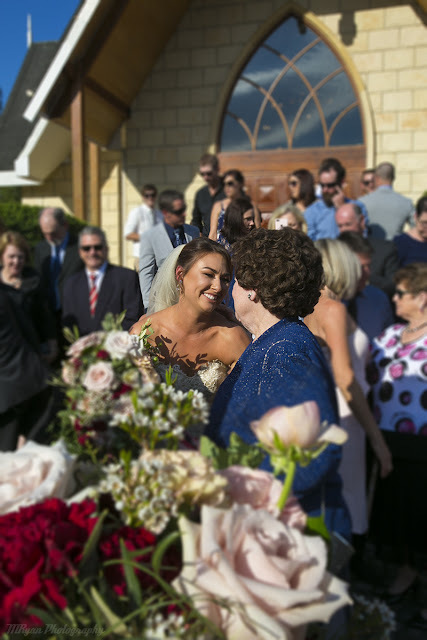 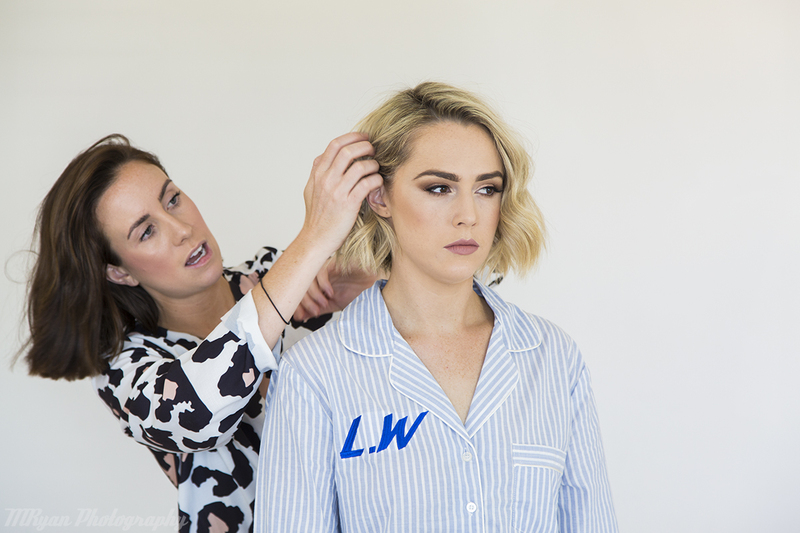 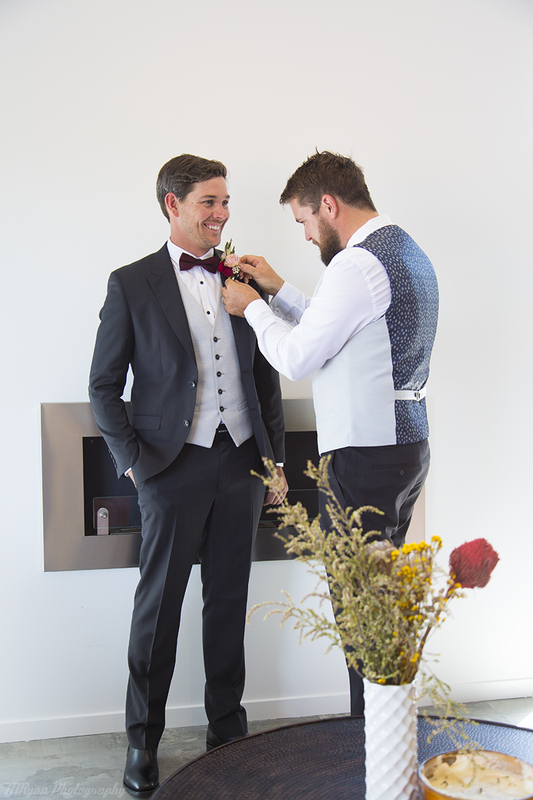 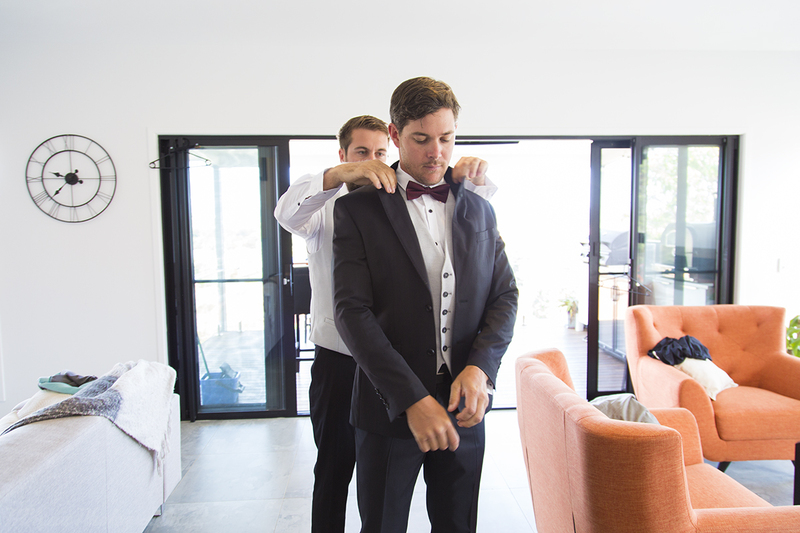 Lucy & Paul's Wedding - Sneak Peek. 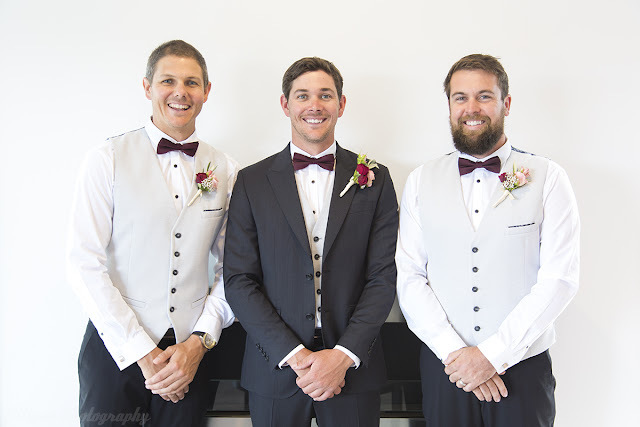 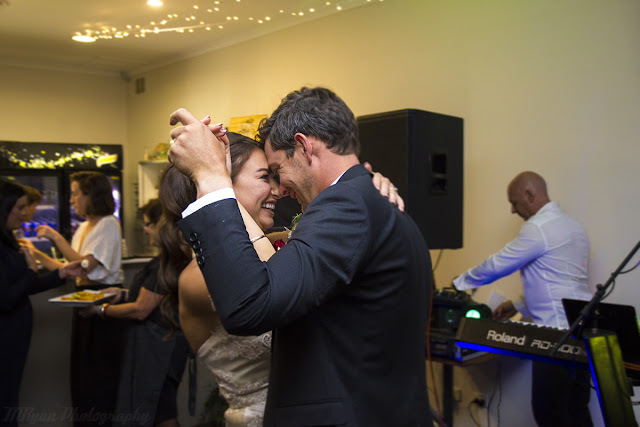 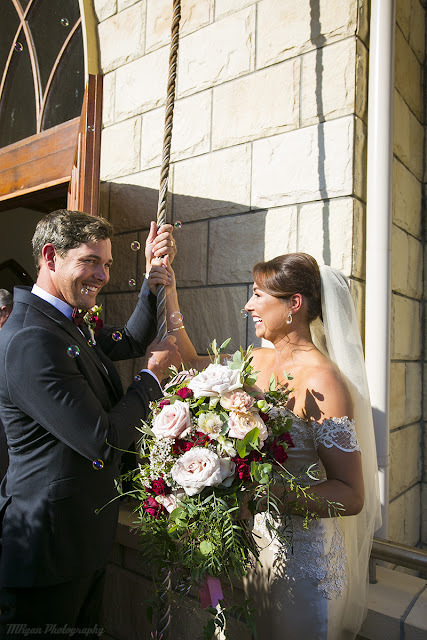 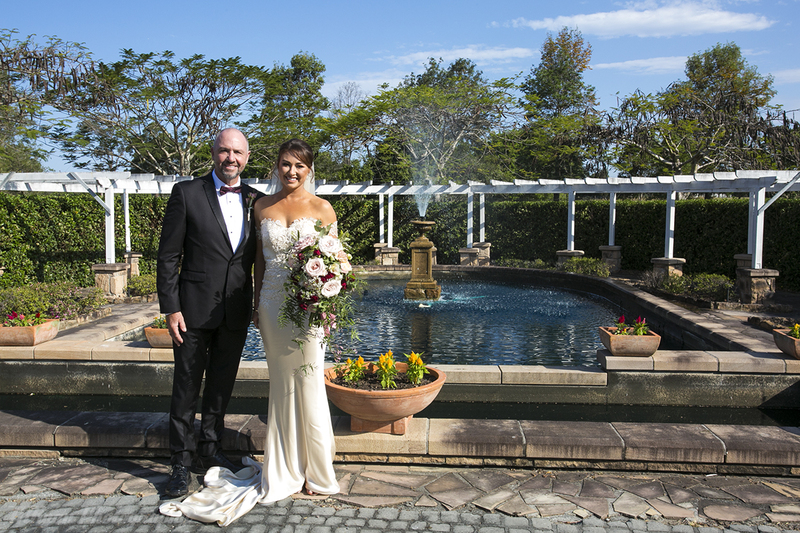 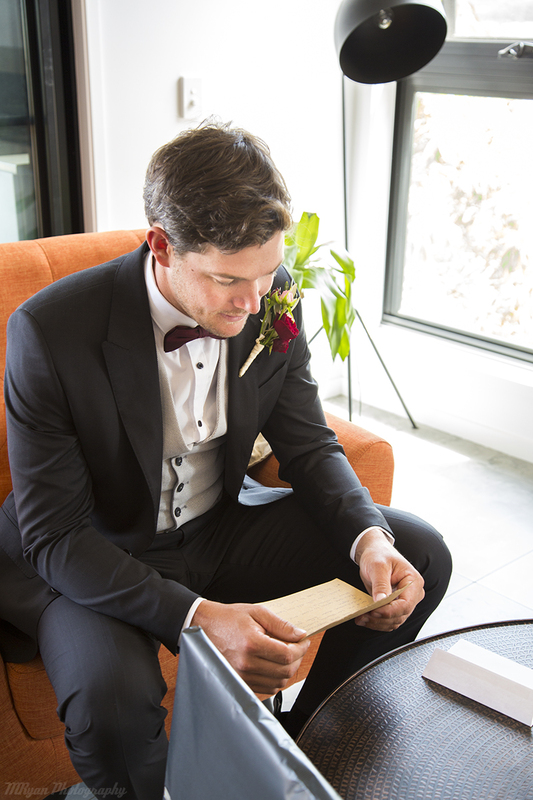 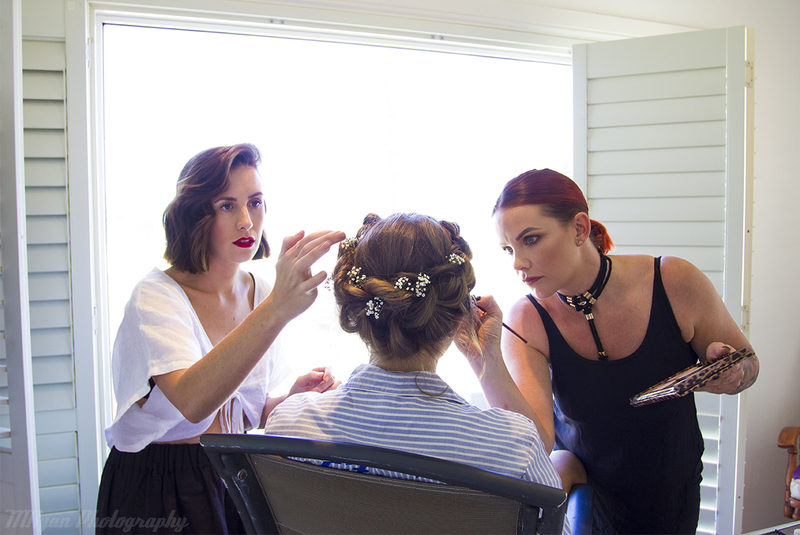 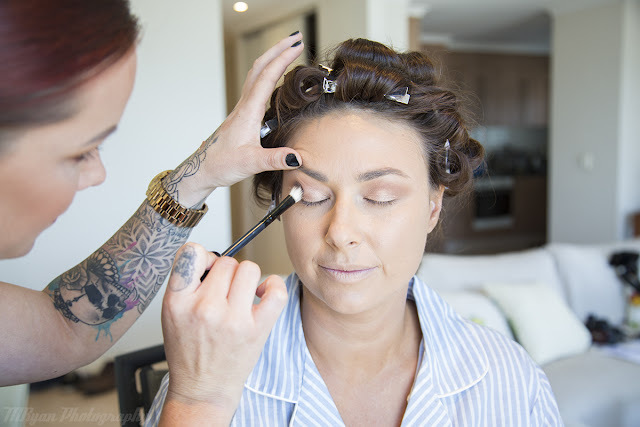 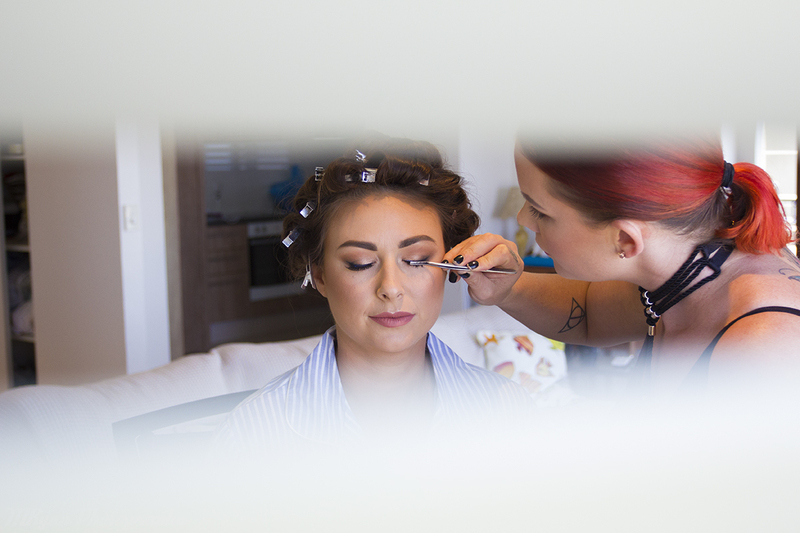 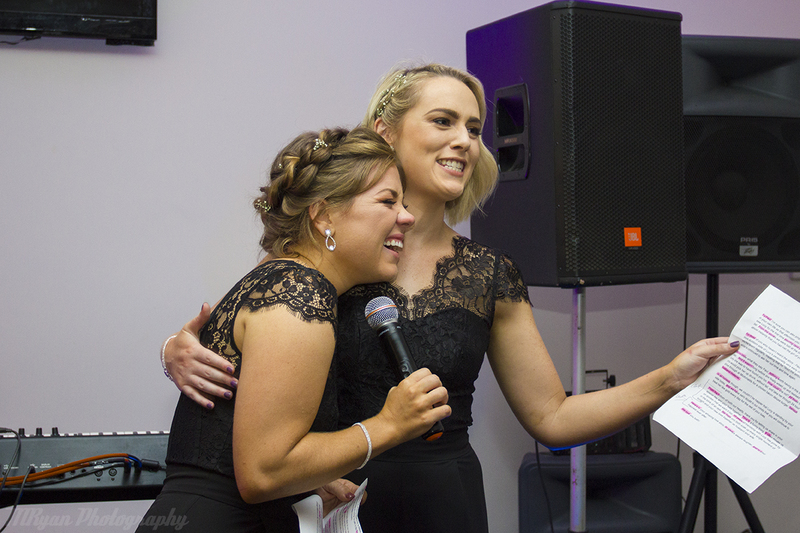 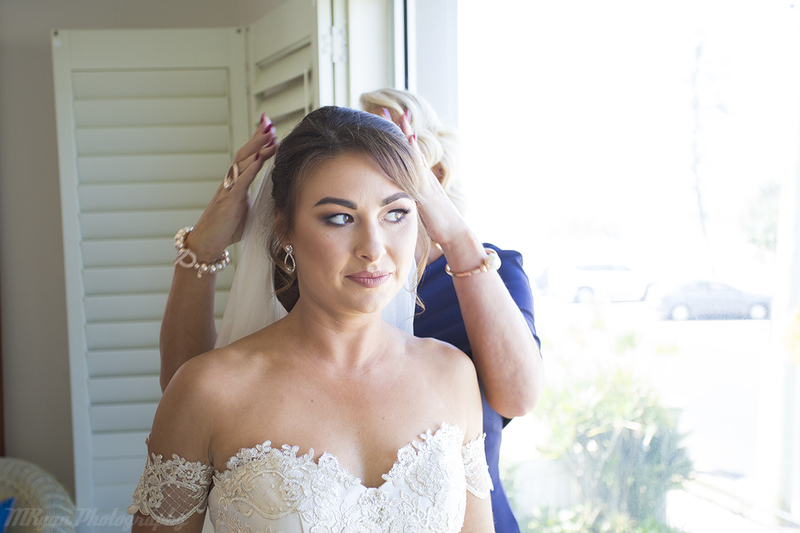 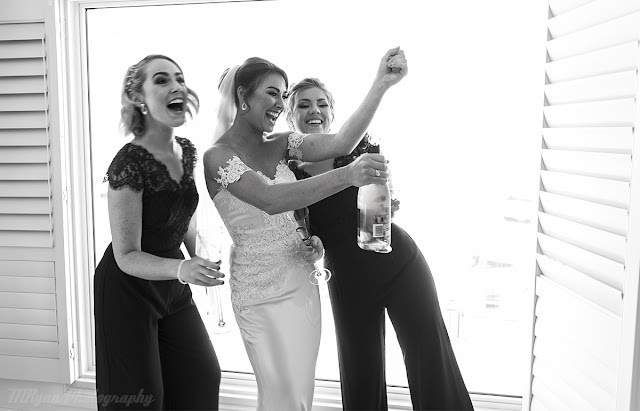 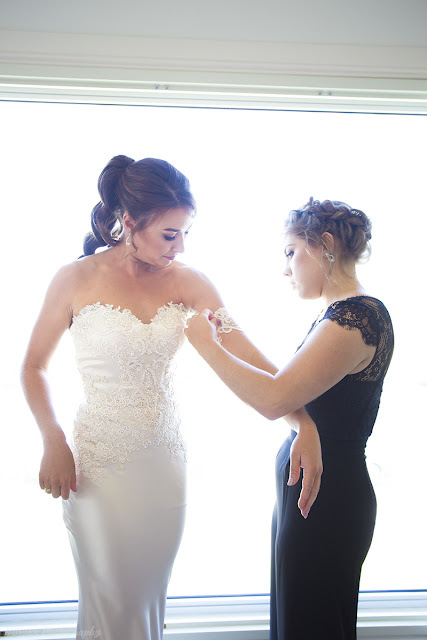 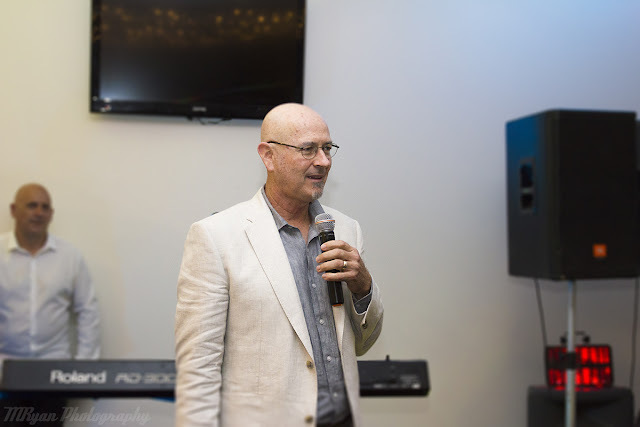 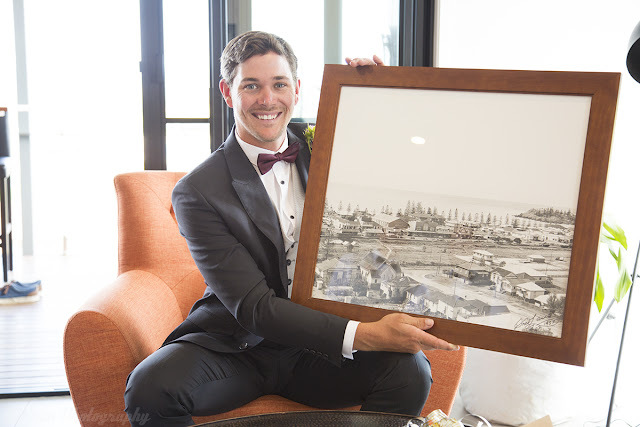 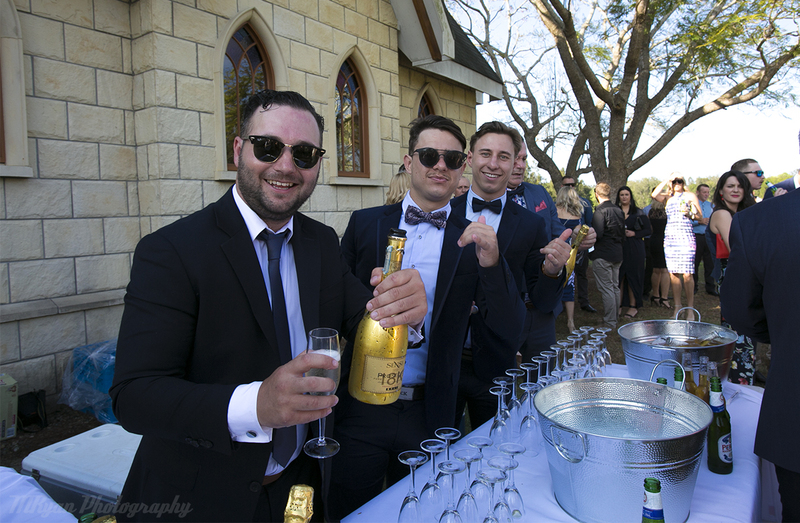 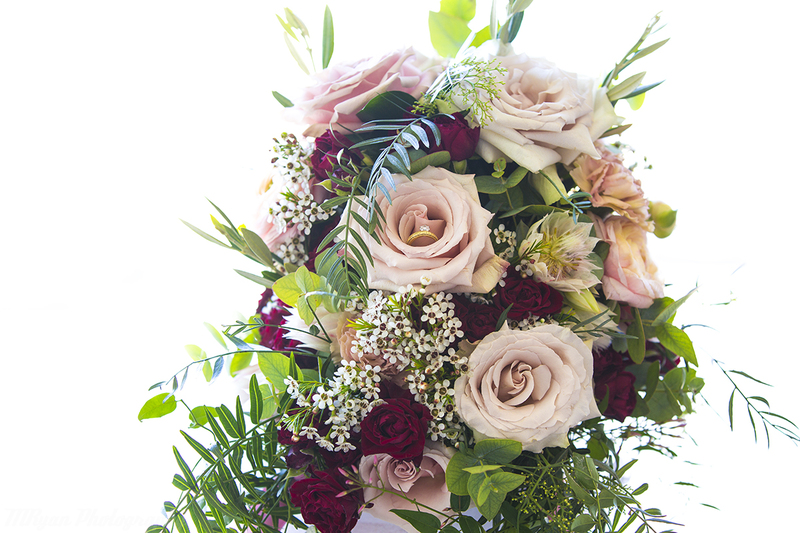 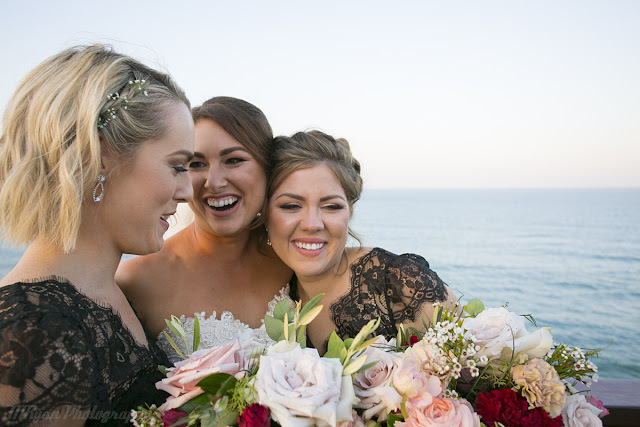 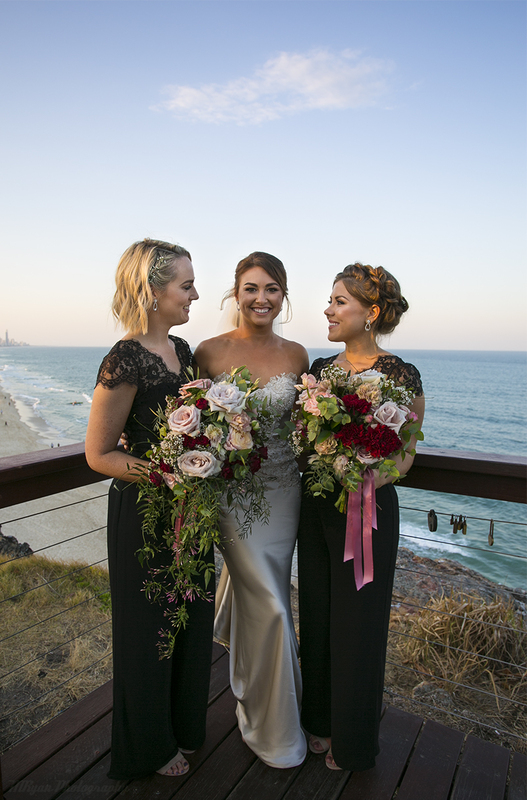 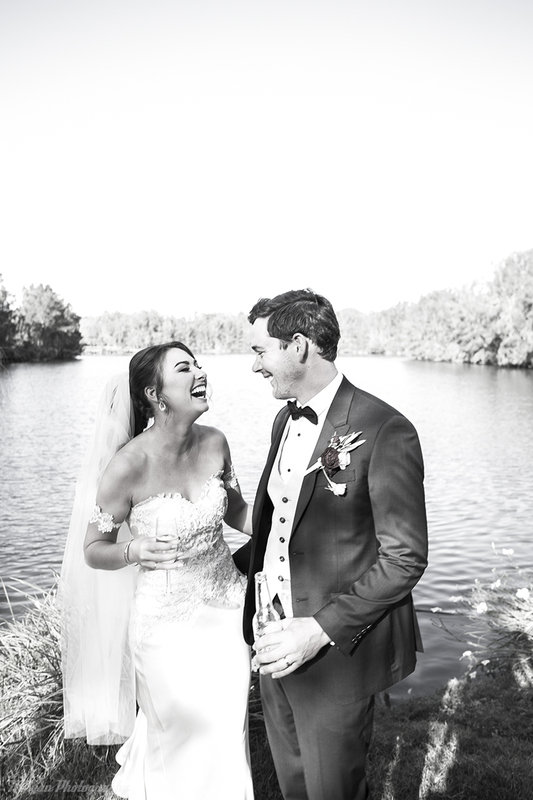 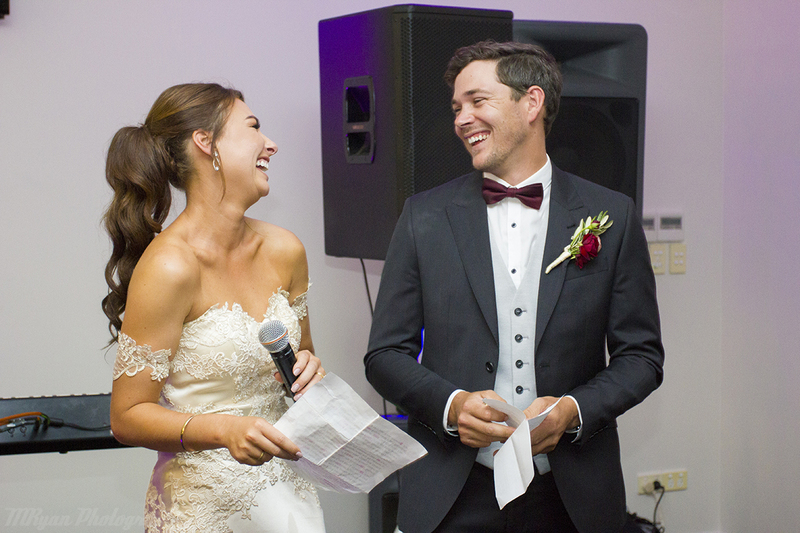 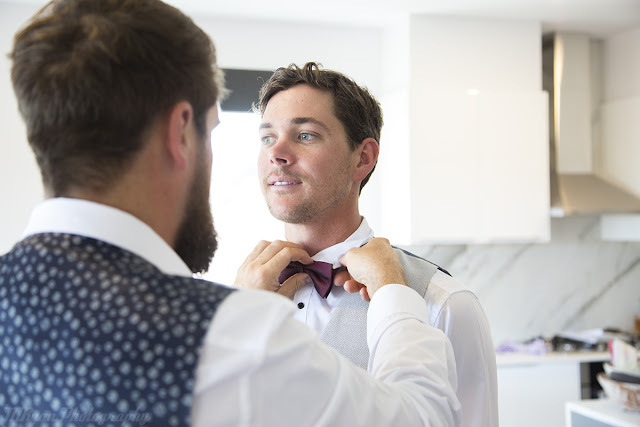 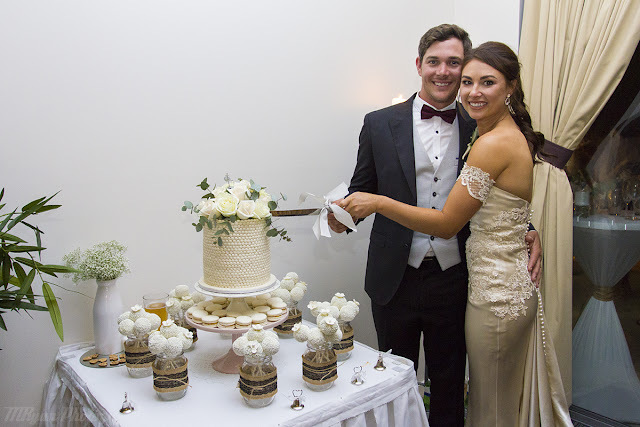 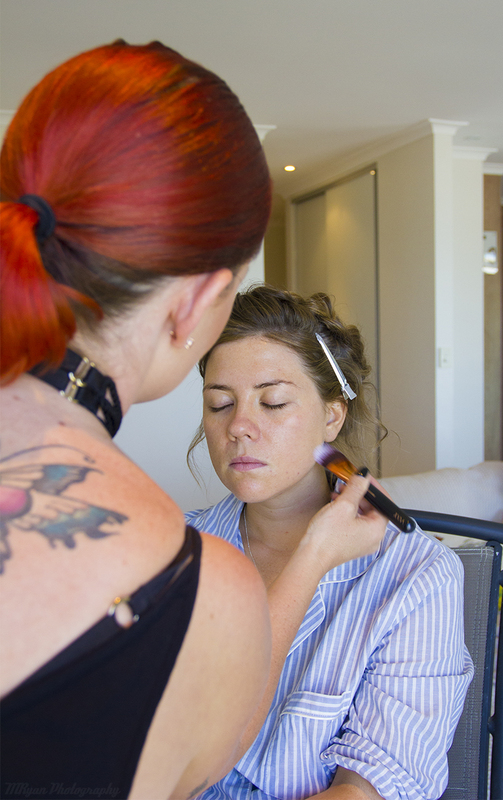 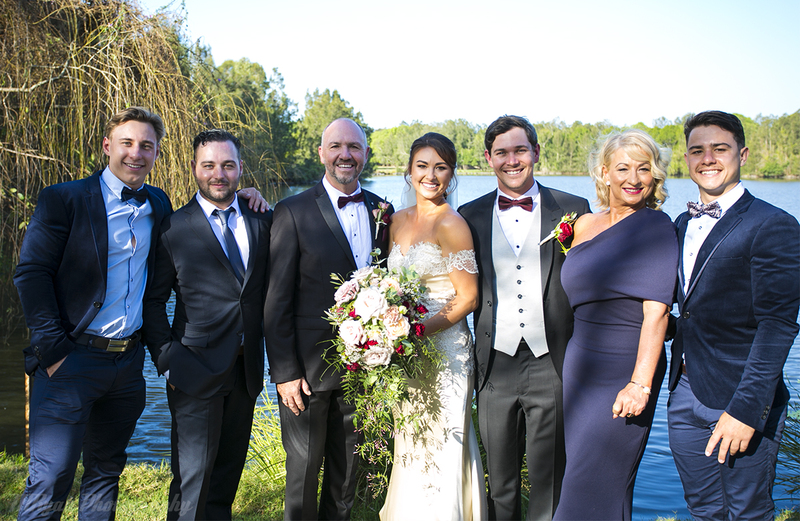 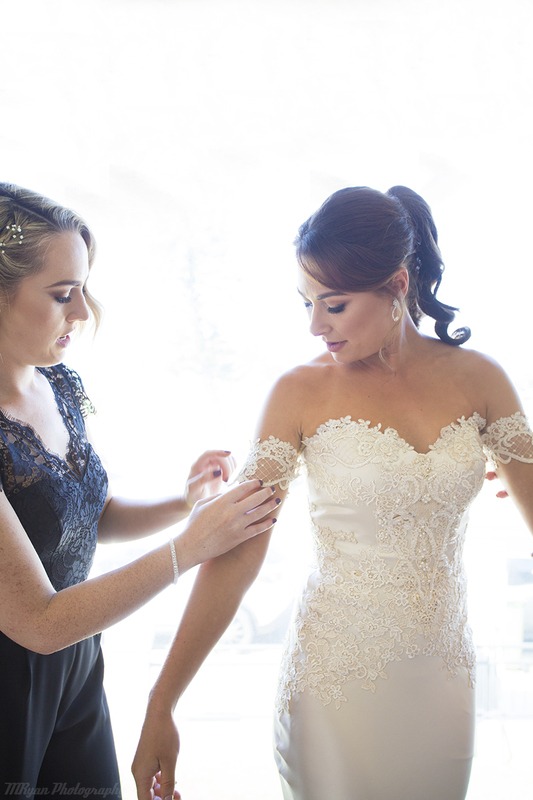 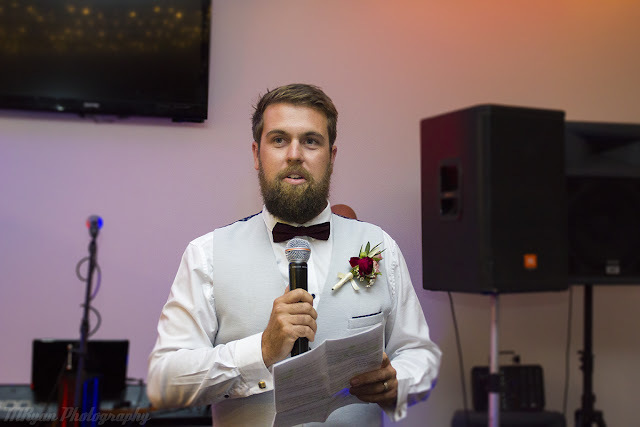 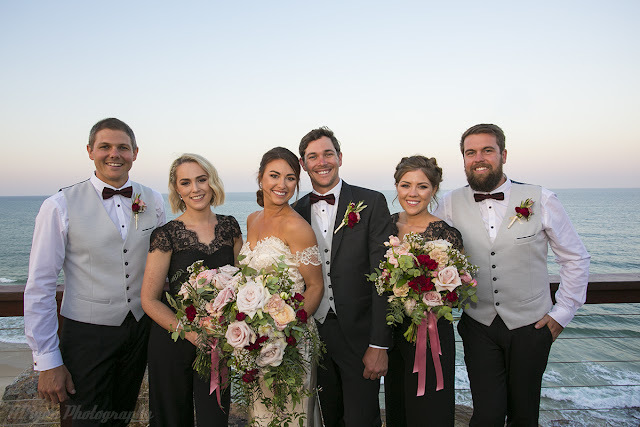 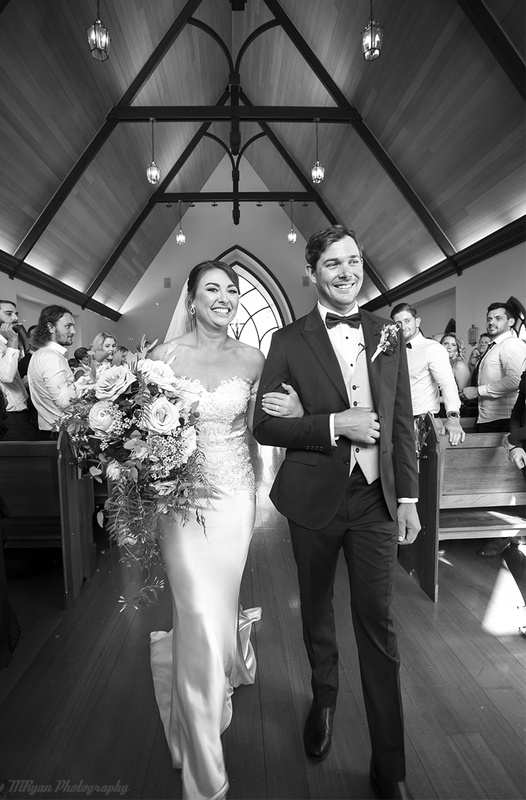 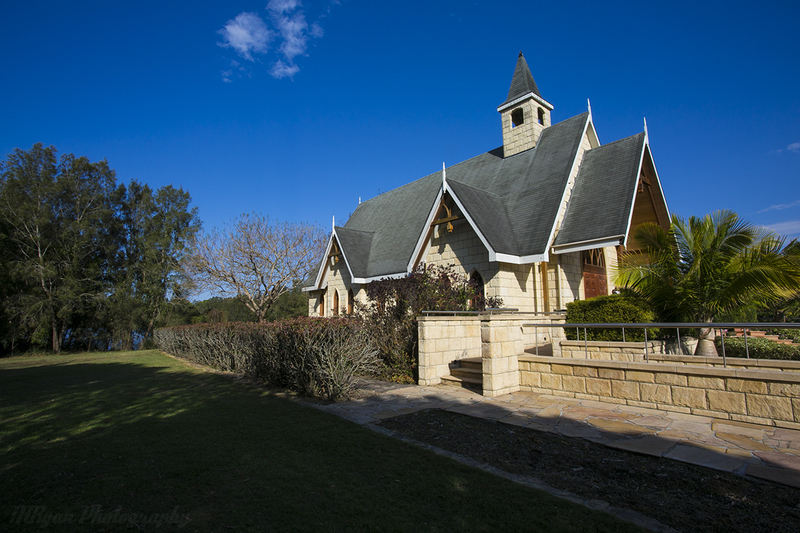 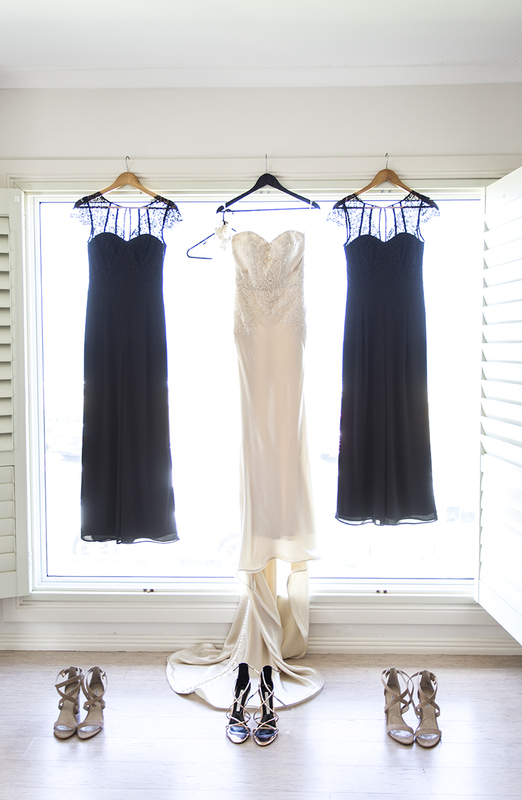 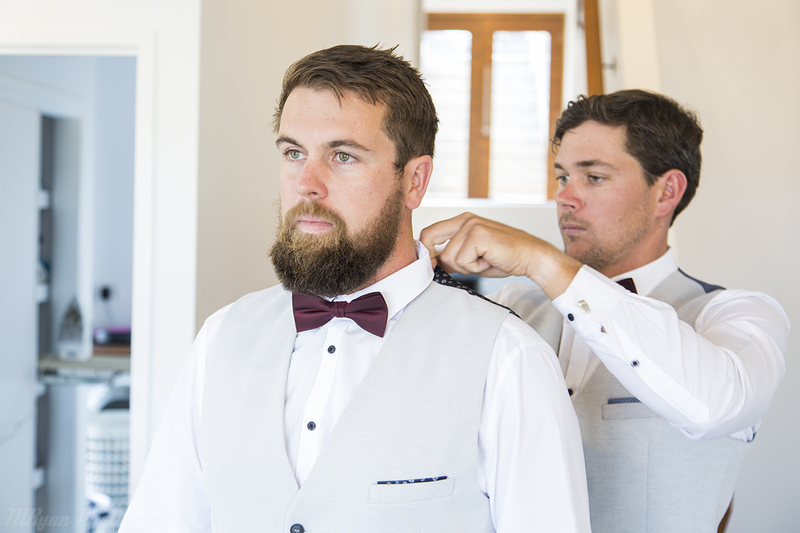 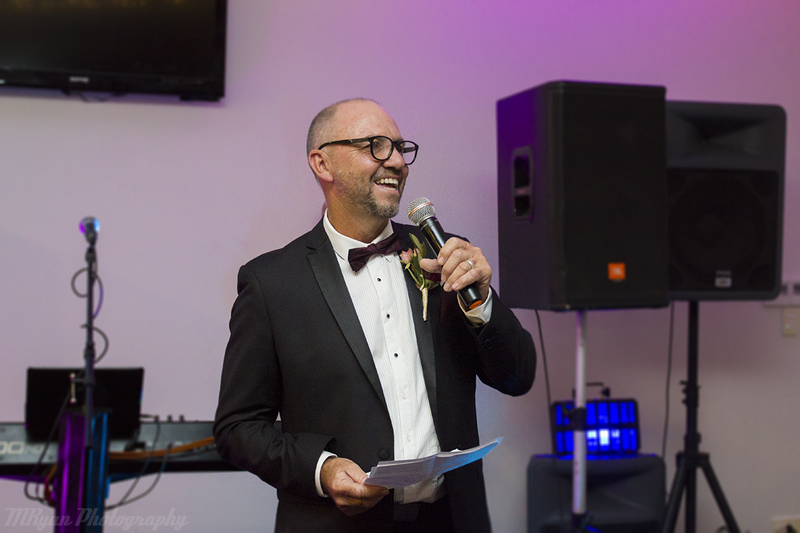 September saw us photograph the wedding of Lucy and Paul on the Gold Coast. 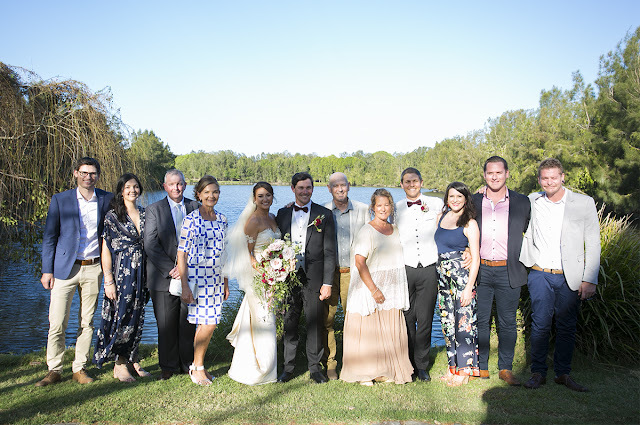 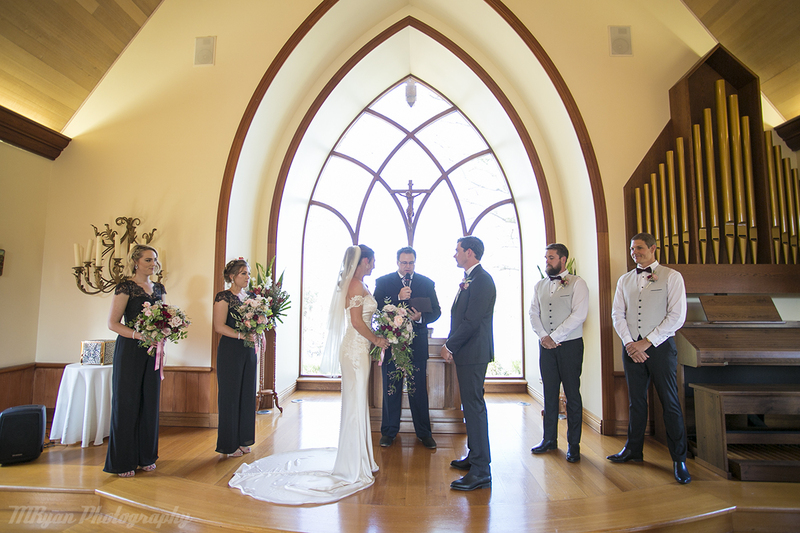 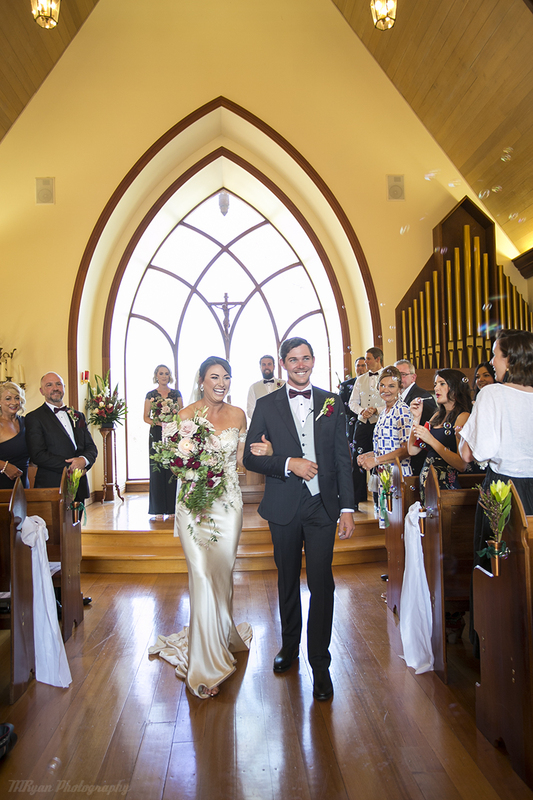 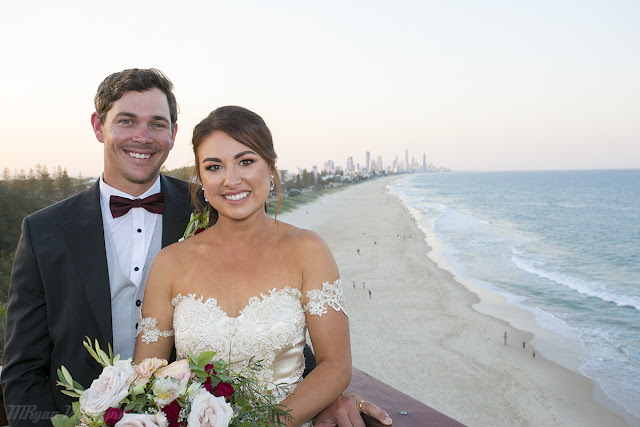 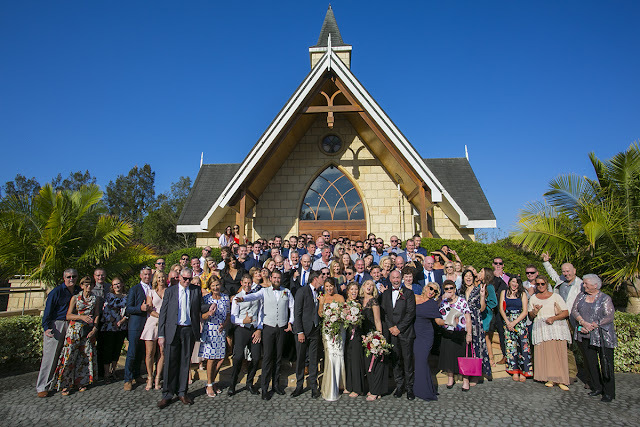 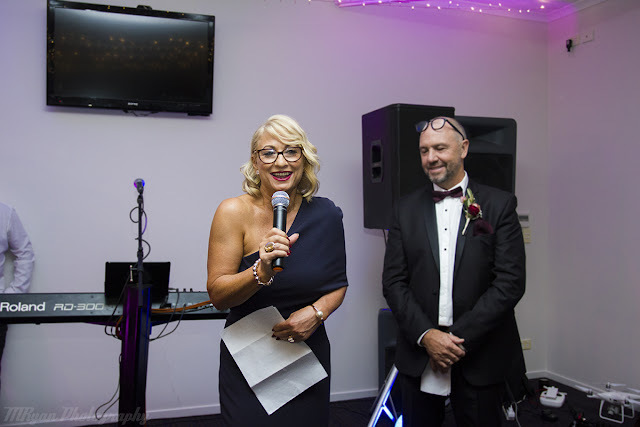 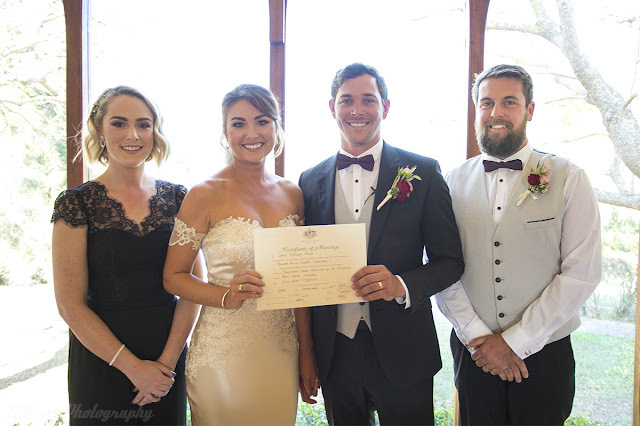 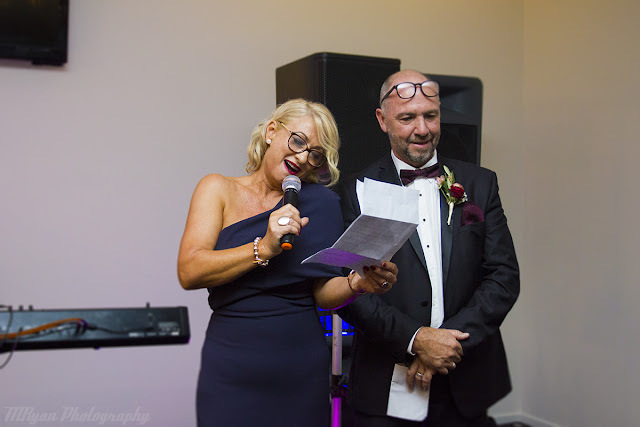 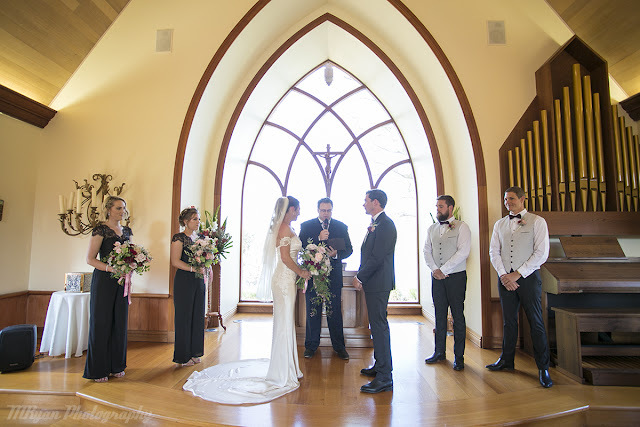 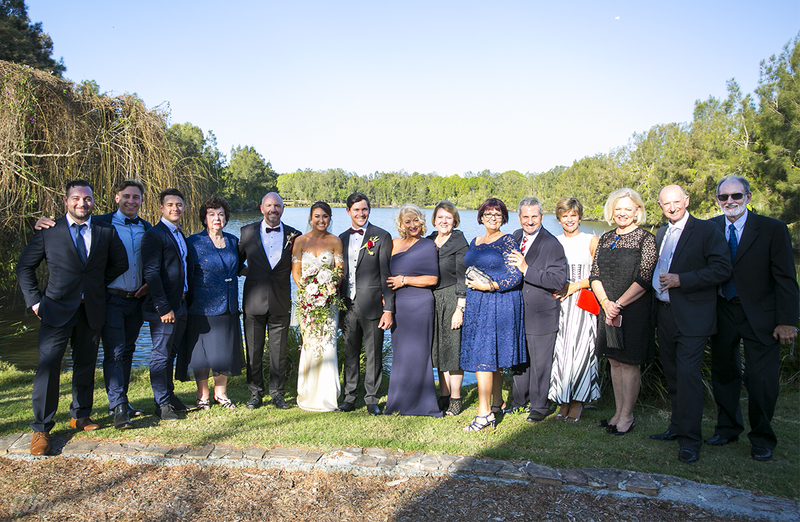 The ceremony was held at the beautiful Palmer Avica Chapel in Robina followed by the reception overlooking the beach at Miami Surf Club. Throughout the day and into the evening you could see that Lucy and Paul truly love each other. 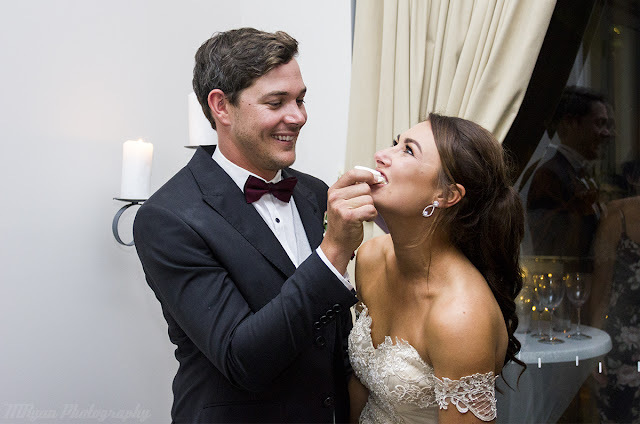 The way they looked at each other, as seen in these photos, really shows that! It was great to see both families come together and the dance floor spilling over late into the night. 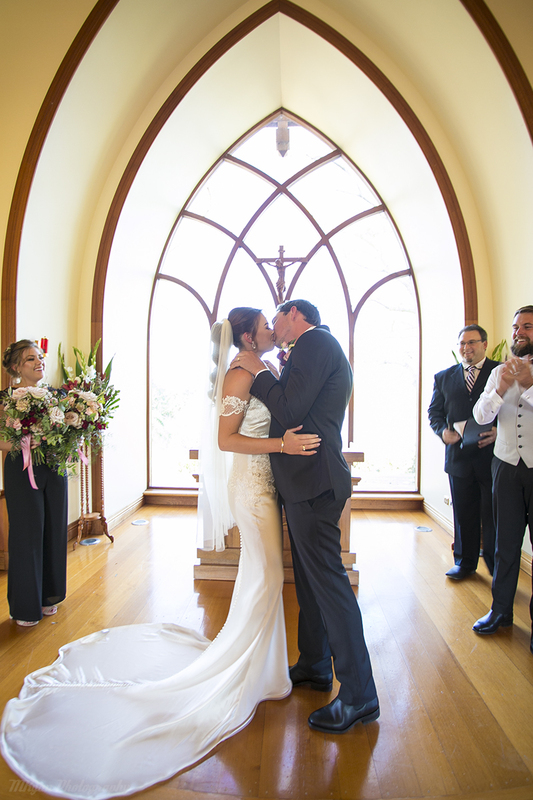 It was an honour to photograph Lucy and Paul's big day. 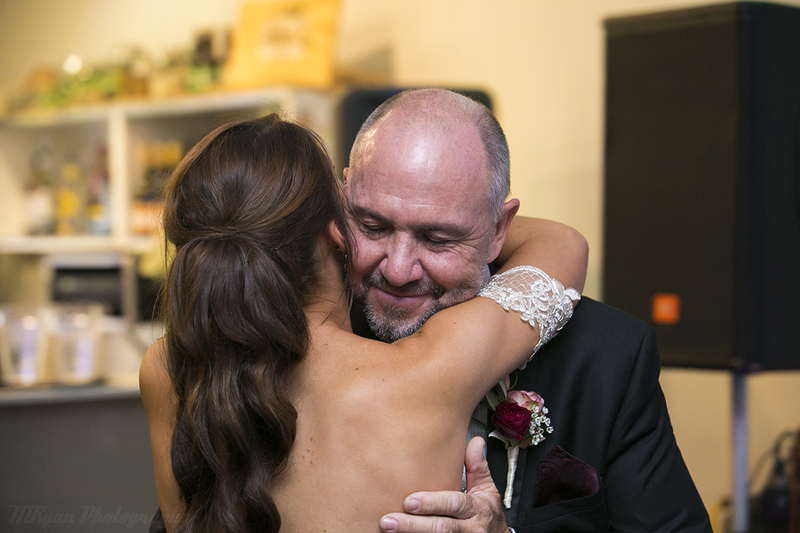 Thank you both for entrusting me with the big job of capturing your special day.